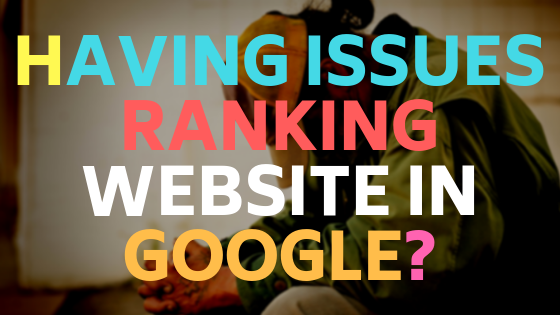 Having issues ranking your website in Google? Making your website on top of Google is not an overnight process. It is a long term effort which every business owner must understand. Bringing organic traffic to your site is possible when you know some tips in SEO to achieve the goal. You must know who your target audience is and what niche they belong so you can match up your website content to the keywords they most likely to search. People usually go on links that comes on the first to third list of top page in Google and do not have time to browse on the next pages. This is because the results on the first page are the best sites search engines have ever crawled through organic searches. Perhaps they have the great content which people can get enough information. Your website may be on top of the competition if you know and follow the step process of SEO experts. Your website must look really nice for your viewers. Maintain the proper layout and good design of your website. You probably believed that you already have done a lot for it. Do you know how much time your website loads when someone clicks on it? Do you have an attractive design enough to get your customer’s attention. How about your content? Is it properly optimized? You might think of spamming your website with keywords to help it crawled. Avoid this practice and you will be penalized. Putting keywords in meta tags and titles is no longer a good advice nowadays. Keyword must be placed in headlines, hyperlinks and first few sentences of your article. Link building is a big part of SEO. Imagine a book without an index page, you cannot find the topic you want to read. Same as text links that when you click, it shows what is inside the description and you can see the information behind it. 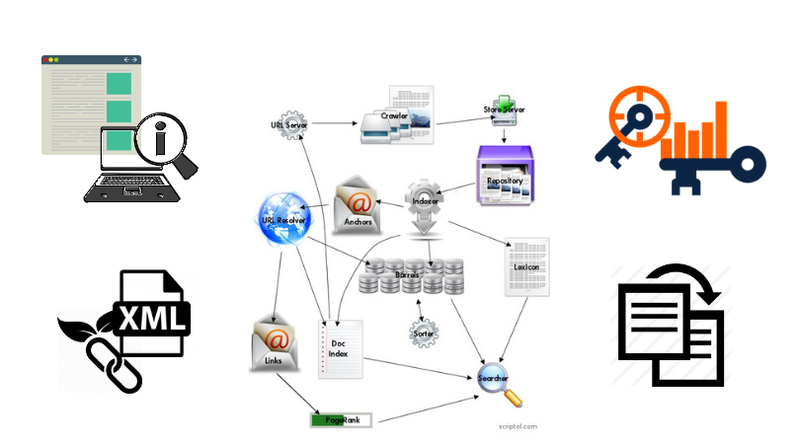 Sitemap helps crawlers find all the pages of the website. When it comes on creating backlinks, you might choose between quantity over quality links. You gain quality links when you have a quality content. Not all links are beneficial to your site and can help you in ranking. Do not get all the links and use them in your site. It will only bring you to the last page of Google or worse, get you banned. Stay on top of the competition. As technology is fast evolving, search engine algorithm is changing really fast. You must keep an eye of it so you won’t get behind. Social media platforms like facebook, twitter and youtube have its own way of publishing content. Youtube video is one of the most shareable content in social media which helps websites to rank well.